The London Living Wage is independently calculated by the Living Wage Foundation and reflects the real cost of living in the capital. 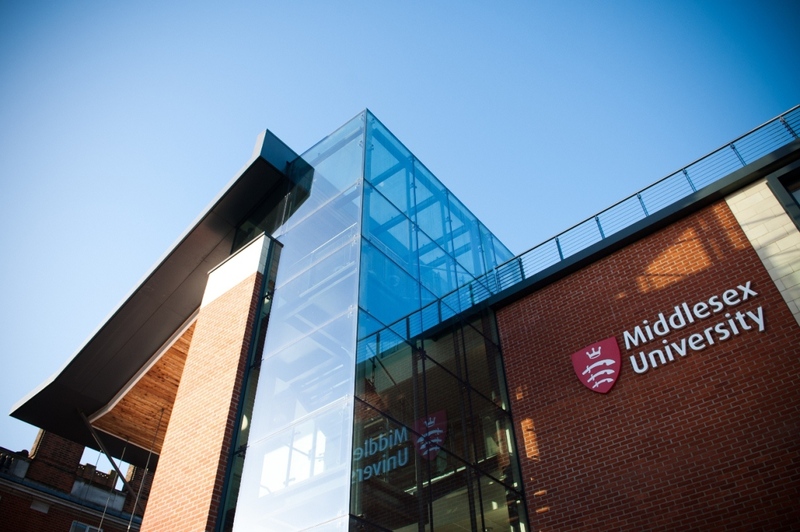 Professor Tim Blackman, Middlesex University Vice-Chancellor said: “It is only right that our employees whether they are employed directly by Middlesex University or working for one of our partners or suppliers should be properly rewarded for the work they do and receive a wage that reflects the real cost of living. This is especially important when we live and work in London. “This initiative is one that the University thinks is morally right, makes good business sense and is good for the individual and society. The London Living Wage differs from the National Wage scheme recently introduced by the government. Employers voluntarily adopt the London Living Wage and in turn are presented with an ethical badge for responsible pay from the Living Wage Employer Mark and Service Provider Recognition Scheme. The National Wage scheme is compulsory. The London Living Wage is calculated according to cost of living whereas the National Wage is based on median earnings.